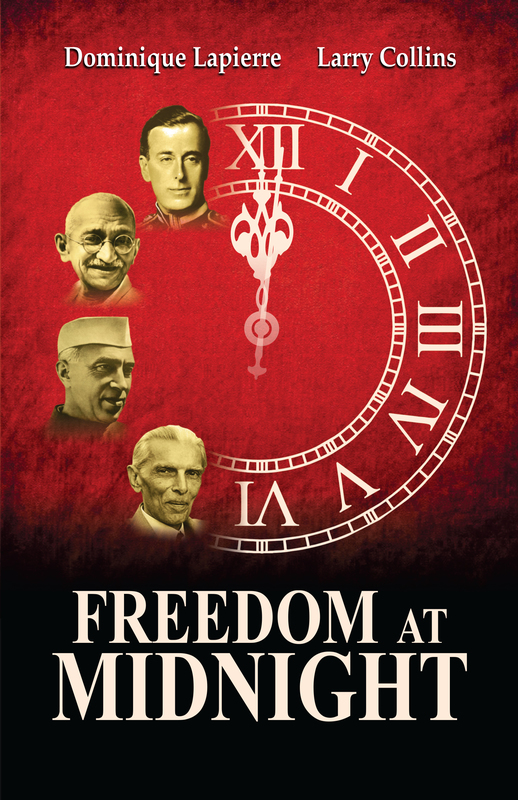 The aim of this book is to familiarize the readers with topics that make news, with the subjects that invariably draw the attention of the journalists because they may matter to the audience, and with the themes that are newsworthy and recurring. 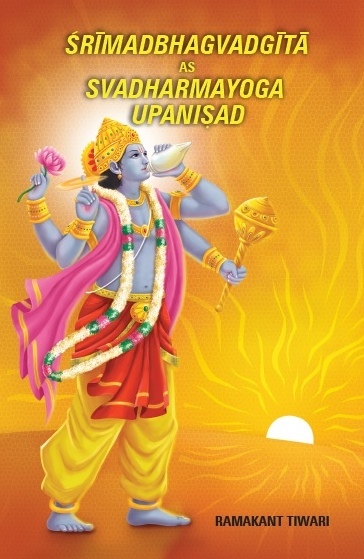 The book explains those words that could be confusing, and which are utterly Indian or may not echo all over the country. 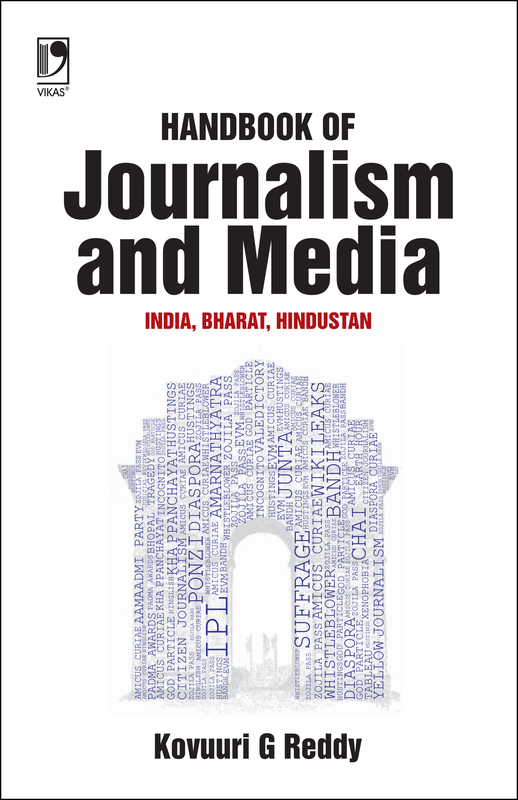 The book is useful for student journalists and media professionals; for those whose interests or careers are closely related with journalism, media and public relations; and for those who want to know and report on India, or from Bharat, or out of Hindustan.